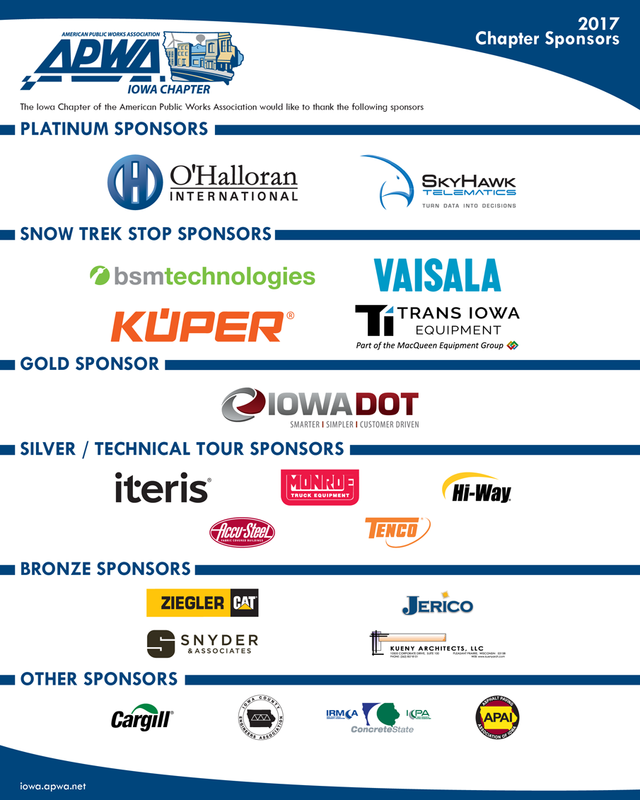 Join us in Des Moines for the 2017 North America Snow Conference! Join us for the Snow Trek, get your passport here. Show us your best photos of historic snow equipment for a chance to win a $50 gift card. Enter your submission now! Are you bringing a guest who is looking for something fun to do while you attend Snow Conference sessions? The Iowa Chapter is looking into a potential guest program.